A collection of short stories that follow the emotional attachment humans form with their androids and makes you questions the damage these bonds can for, on the human psyche when the lease of an android ends in four years. The book was good because it makes you ponder how much more emotionally dependent on technology we would be in the future. Even now we are incredibly depended on technology, most people cant go five minutes without checking their smartphone. 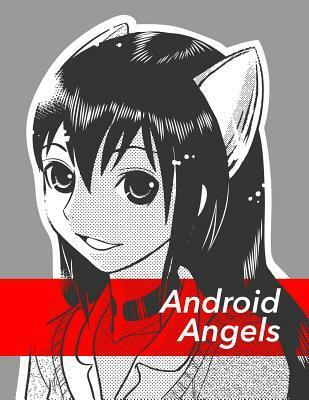 The art is manga style, the stories are short and follow different characters and their interactions with their android. The concept is engaging for those that like to think of the future and the day they will have a robot.